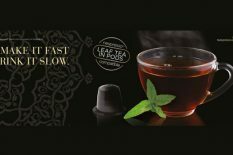 At the summit of, Greengrow’s Tea Experience lies the Hill country Legend tea collection that brings you an enticing range of complex tastes and blends artfully produced using the purest of Ceylon Teas. Are you the epitome of a sophisticated tea drinker? Then this is the range that challenges you to identify that distinct taste and flavour. This Collection is for the bold at heart who seek intimate camaraderie with their steaming cuppa. 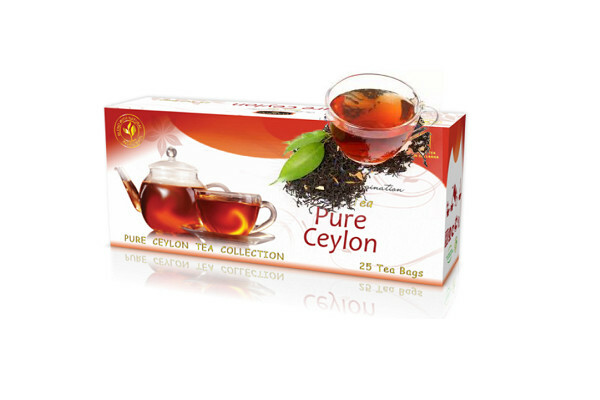 To experience the sensual fusion of Ceylon Tea adorned with aromatic floral delicacies and exotic fruit infusions, you've got to delve into the Legends Collection of teas - one sip at a time.